Join our newsletter list and be the first to know about new books, events, and more at Riverbend. You can view our previous newsletters by clicking here. Recognition by peers in the publishing industry has provided some highlights along the way. 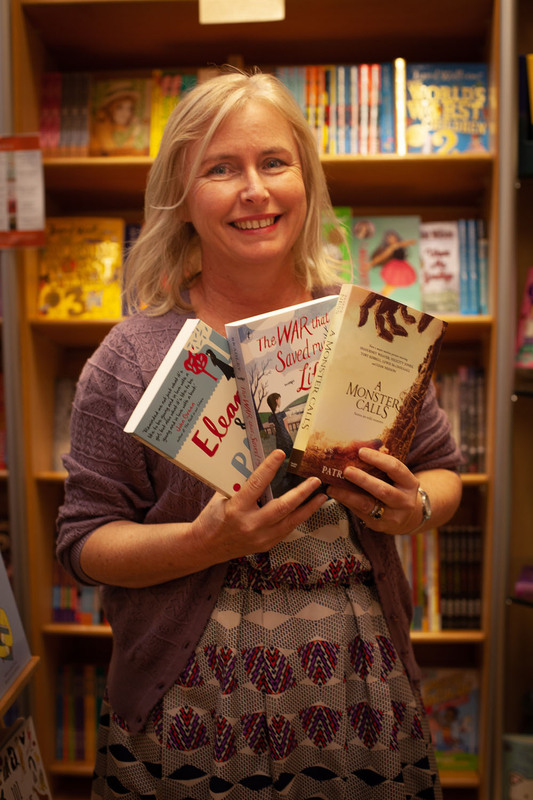 Riverbend has won Queensland Independent Bookshop of the Year 8 times and Australian Independent Bookshop of the Year twice. In 2014, the owner Suzy Wilson was recognised in the Australia Day Awards when she won the Queensland Local Hero Award. 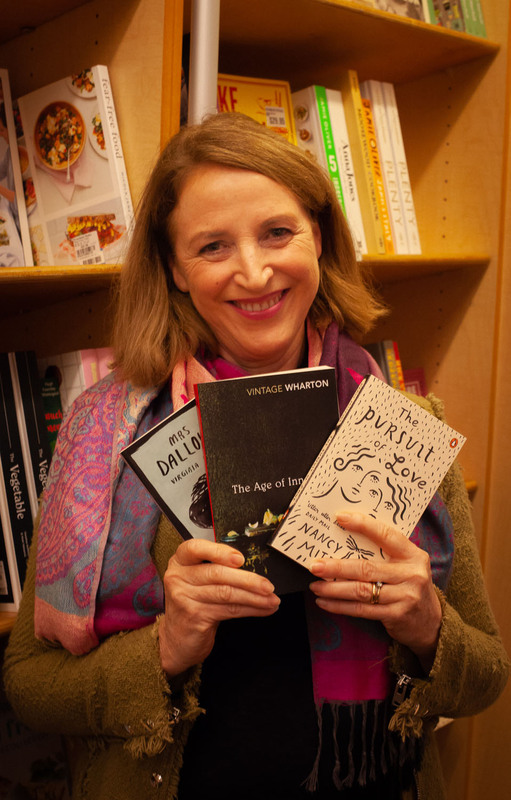 The annual Johnno Prize was awarded to Suzy in 2015, named after founding QWC Patron David Malouf, and in 2018 Suzy Wilson was honoured to be inducted into the Australian Book Industry Hall of Fame as the recipient of the Lloyd O'Neil award, which recognises a significant contribution to the Australian Book Industry. As well as Patricia Buckley and Jane Sullivan, photos coming soon! The wonderful Riverbend Books team, circa early 2018.